A columnist for The Australian newspaper wrote a nasty article this week denigrating New Zealand prime minister Jacinda Ardern after many days of global media praise Alan Austin reports. This extraordinarily positive coverage worldwide, except in Australia’s Murdoch media, honoured Ardern’s compassionate leadership following the horrific mass murders in New Zealand by an Australian terrorist. What little the opinion piece said about New Zealand’s economy was quite misleading. Author Judith Sloan alluded briefly to the jobless, interest rates, foreign investment, housing construction and the minimum wage. There was little actual data. 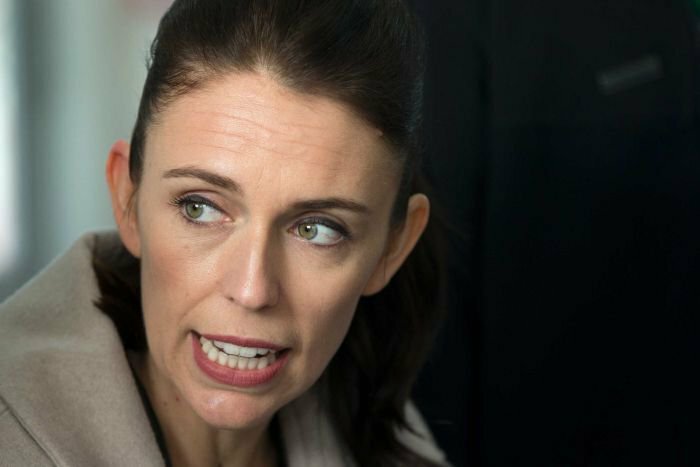 She predicted that, “If their economy turns pear-shaped, there is a strong possibility more New Zealanders, including those recently arrived migrants, could head over the ditch”. There is no sign of any threat to New Zealand’s economy. On present indicators, Australia’s is much more vulnerable. Areas where both countries are faring pretty well with not much between them include economic growth, interest rates, trade, tourism and home ownership. Areas where Australia is ahead of New Zealand include youth unemployment, income levels, wealth and wealth distribution. But on most critical variables, New Zealand’s economy is streeting Australia’s – which Sloan must know and should acknowledge. New Zealand’s jobless rate is now down to 4.3 per cent, having stayed below 5 per cent since January 2017. Australia’s jobless rate, in contrast, is now 4.9 per cent having just edged below 5 per cent in February for the first time since mid-2011. The latest data from the Organisation for Economic Cooperation and Development (OECD) ranks New Zealand third in that group of 36 developed economies on overall employment, and Australia 14th. Wage levels are higher in Australia but the trajectory is more positive in New Zealand. Australia’s minimum wage increased by 3.5 per cent to $719.20 a week last July. The NZ minimum wage rose by 4.8 per cent last year to $634.80. The inflation rates are similar at 1.9 per cent in New Zealand and 1.8 per cent in Australia, both close to optimum. Probably the most dramatic deterioration in Australia’s fortunes during the current global boom in trade, investment, jobs and profits has been in gross domestic product (GDP) per adult. This measures total income from all sources. This was $US99,452 in 2016, but collapsed to $71,403 in 2017. 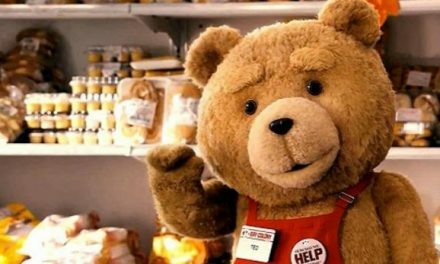 It recovered to $77,007 per adult in 2018, up by 7.85 per cent. New Zealand’s trajectory has been much better. GDP per adult was $59,024 in 2016, slipped marginally to $53,911 in 2017, but increased to $58,382 per adult in 2018, up by 8.29 per cent. This is where the Ardern Government has it all over Australia’s hapless regime. New Zealand’s budget surplus at June 2018 was a healthy $NZ5.53 billion (A$5.31 billion). That was the fourth consecutive annual surplus, each larger than the one preceding. Australia recorded last June a budget deficit of $A10.1 billion, its tenth consecutive deficit. Australia is on track for another deficit this year, New Zealand another surplus. New Zealand’s gross debt in 2018 was 30.6 per cent of GDP, down from 35.7 per cent in 2013. Australia’s was 28.8 per cent in 2018, up from 16.8 per cent in 2013, having risen every year since. The Aussie dollar is slightly stronger than the Kiwi but, again, the trend is healthier in New Zealand. The Aussie is now worth 70.8 US cents, down from 76.8c one year earlier. The Kiwi is worth 68.1 US cents, down marginally from 72.1c a year ago. The Aussie is now worth 62.9 Euro cents, barely changed from 62.5c a year ago. The Kiwi is worth 60.5 Euro cents, up from 58.8c. Income tax rates are lower in New Zealand where compliance is far greater. New Zealand taxes companies at 28 per cent and individuals at the top marginal rate of 33 per cent. In Australia, these are 30 per cent and 45 per cent respectively. But, as this publication has documented comprehensively, tax avoidance and evasion in Australia are now rife. New Zealand’s goods and services tax is 15 per cent, compared with just 10 per cent in Australia. Finally, the rankings on economic freedom compiled by Heritage Foundation in Washington DC give a big tick to the Ardern administration. Heritage ranked New Zealand the top economy in the OECD in both 2018 and 2019, and third in the world, behind Singapore and Hong Kong. Its score increased this year from 84.2 to 84.4, the highest ever. Australia, which was third-ranked from 2009 to 2014, has now slipped to fifth place, with its score at 80.9, the second lowest ever. Other areas where New Zealand is well ahead of Australia include productivity, job participation, retail sales, the stock market and the corruption index. At least “ordinary” is much better than the dismal performance of Australia’s economy – which Sloan and her colleagues steadfastly refuse to report accurately.